ISRO Recruitment 2017 : Indian Space Research Organisation ICRO has announced its recent vacancies for 128 Light Vehicle Driver (LVD), Heavy Vehicle Driver (HVD), Staff Card Drivers (SCD) Posts. You can apply from their official site www.isac.gov.in. 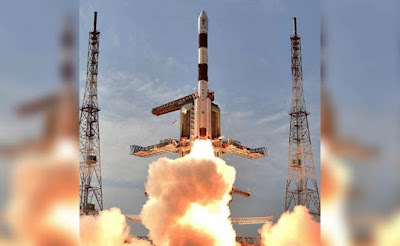 Here we have updated Syllabus, Age Limit, Eligibility Criteria, Exam Fee, Application Processes, ISRO (ICRB) Admit Card Date, ISRO (ICRB) Exam Date, ISRO (ICRB) Result Date and ISRO (ICRB) Last Date Details. Now you can check below all details. The Indian Space Research Organisation (ISRO, /ˈɪsroʊ/) is the space agency of the Government of India headquartered in the city of Bengaluru. Its vision is to "harness space technology for national development while pursuing space science research and planetary exploration. 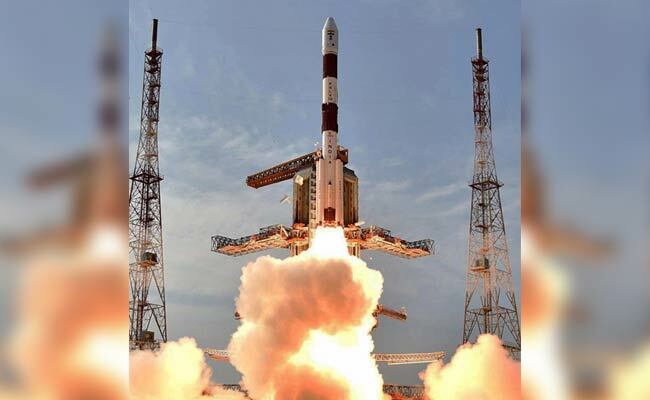 Formed in 1969, ISRO superseded the erstwhile Indian National Committee for Space Research (INCOSPAR) established in 1962 by the efforts of independent India's first Prime Minister, Jawaharlal Nehru, and his close aide and scientist Vikram Sarabhai. The establishment of ISRO thus institutionalized space activities in India. It is managed by the Department of Space, which reports to the Prime Minister of The Republic of India. Graduation details: Pass in SSLC/SSC/Matric/10th Std or equivalent from a recognized Institute . Check more details on the notification. Maximum age limit range: 35 Years. The Upper age limit is relaxed by 5 years for SC/ST; 3 years for OBC, 10 Years for Persons with Disabilities (15 years for SC/ST PWD’s & 13 years for OBC PWD’s) and for Ex-S as per Govt. of India rules. Salary range details : Rs. 19,900/- p.m.